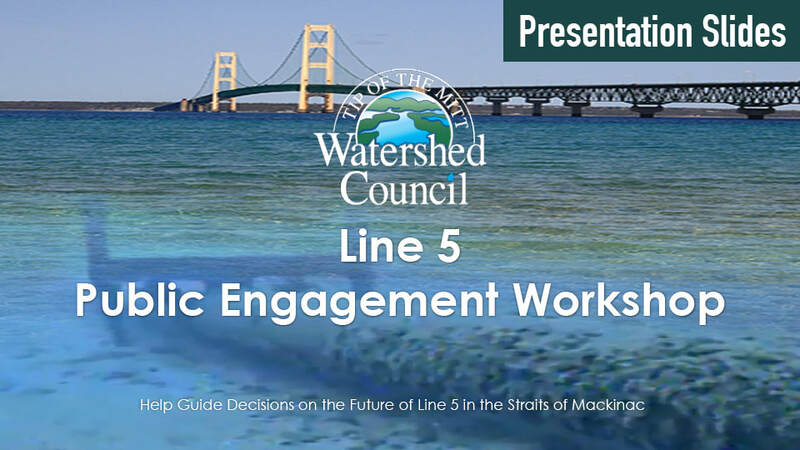 The State of Michigan is conducting an independent, third party Alternatives Analysis for the 4.6 mile stretch of Enbridge’s Line 5 located in the Straits of Mackinac. 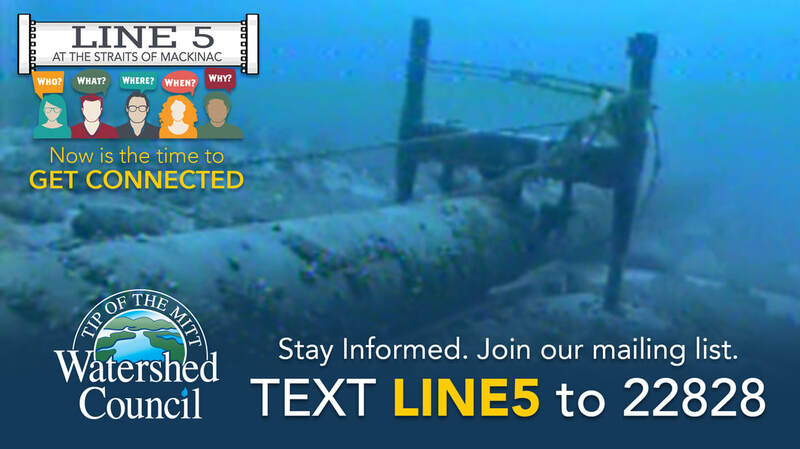 The analysis is comparing alternatives to the existing Straits pipelines, which will provide information and data to assist the State of Michigan in future decisions about the Straits pipelines. A draft Alternatives Analysis Report was developed by Dynamic Risk Assessment Systems, Inc. and was released on June 29, 2017. The report can be accessed in its entirety on the Michigan Petroleum Pipelines website, www.mipetroleumpipelines.com. The analyses performed include assessments of cost estimates, economic feasibility, socioeconomic impacts, market impacts, and operational risk including the consequences of an oil spill of six different alternatives. The alternatives analyzed were constructing a new pipeline that does not cross the open waters of the Great Lakes, utilizing existing infrastructure, using alternative transportation methods such as rail, road, or vessel, replacing the pipeline, maintaining the existing pipeline, or eliminating the transportation of products through the Straits of Mackinac.